GRAFTON - Jackie Lee "Jack" Rudolph, 82, died at 12:20 a.m., Monday, January 21, 2019 at Jerseyville Manor Nursing Home in Jerseyville. He was born in Grafton on April 13, 1936 in Grafton, one of three sons born to the late Andrew Jackson "AJ" and Gertrude Mary (Stumpe) Rudolph. Jack graduated with the class of 1950 from Jersey Community High School and was a lifelong resident of Jersey County. He married the former Esther Wallace on March 19, 1955 at the Methodist Parsonage in Grafton and together have shared in 63 years of marriage. He began his working career at Ford Motor Company in Jerseyville, working as a detailer and repairing school busses in the evenings. He went on to work for a period of time at the Owens-Illinois Glass Works before gaining employment at the assembly plant of Ford Motor Company in Hazelwood, where he worked in the Trim Department for 30 years, retiring in 1996. Jack had a skill and knack for working with his hands. He loved taking old things and giving them new life - whether it was small engines, lawnmowers, antiques or refinishing furniture pieces. He owned his own lawnmower repair business for a period of time and was a member of the Tri County Antique Club, which became a huge part of his life. Surviving are his wife, Esther Rudolph of Grafton; a daughter, Deborah "Debbie" Kennedy of Grafton; a son, Michael "Mike" Rudolph of Godfrey; three grandchildren and their spouses, Michael Kennedy of Camp Point, IL; Haley and Blake Bourgeois of Baton Rouge, LA and Lindsey and Jon Anderson of Ashland City, TN; his former son in-law and dear friend, David Kennedy of Bayou Sorrel, LA; two sisters in-law Phyllis and Mickey Rudolph, both of Dow; as well as several nieces and nephews. 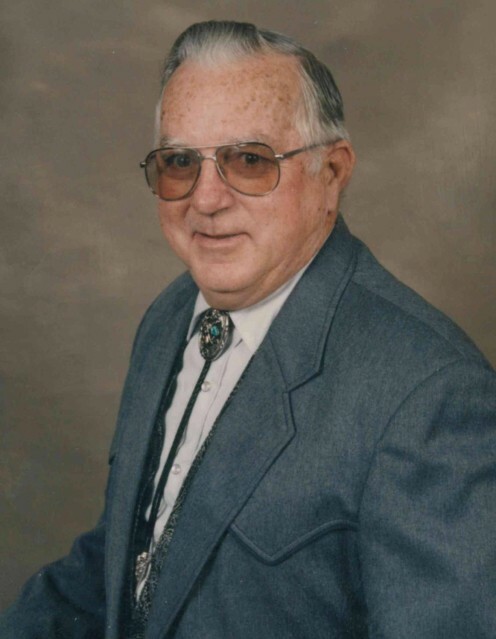 In addition to his parents, he was preceded in death by two brothers, Donald "Don" and Robert "Bob" Rudolph; as well as his father and mother in-law, Leonard and Reta Wallace. Visitation will be from 4 to 7 p.m., Thursday, January 24, 2019 at the Crawford Funeral Home in Jerseyville where funeral services will be conducted at 10 a.m., Friday. Burial will be at Valhalla Memorial Park in Godfrey. In lieu of flowers or plants, memorials may be given to the Jersey County 4-H Club or to St. Jude's Children's Research Hospital.